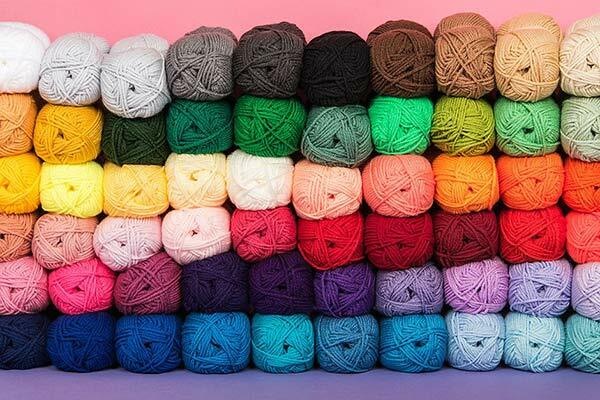 Paintbox Yarns Simply Chunky a is a super soft acrylic yarn, available in a staggering 60 different shades. 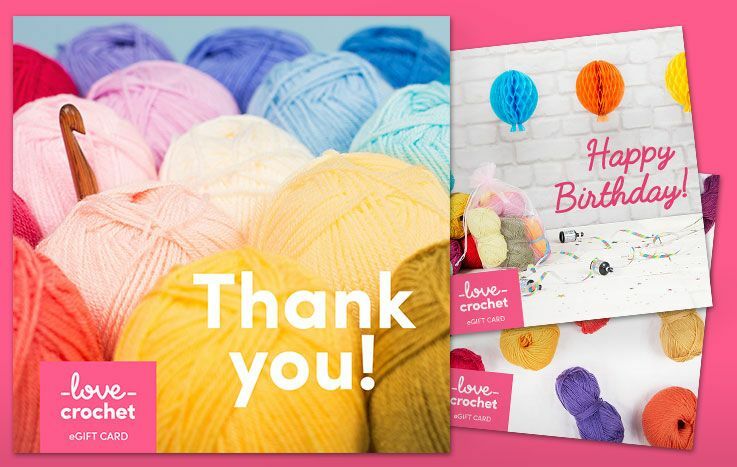 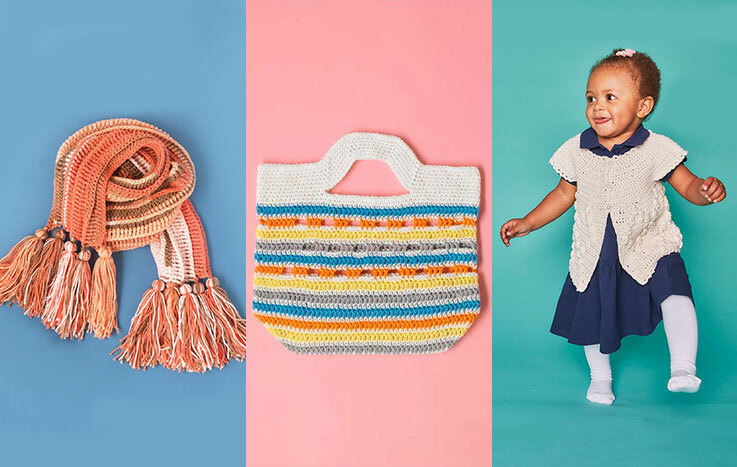 Choose from bright primary colors to muted co-ordinating shades and hues for your next crochet project. 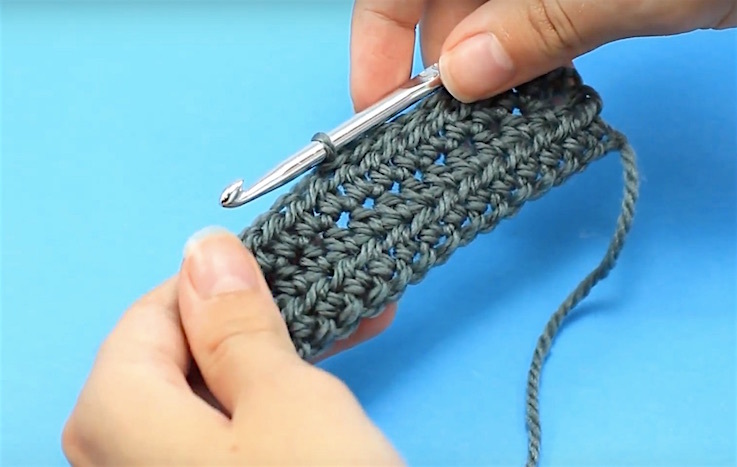 Simply Bulky will crochet up really quickly using a 6mm hook to make wonderful home décor and winter accessories.